Call us today on 01626 866766 to arrange for a Gift Voucher to be sent straight to your door. All of our vouchers can be used for a whole year before they expire. 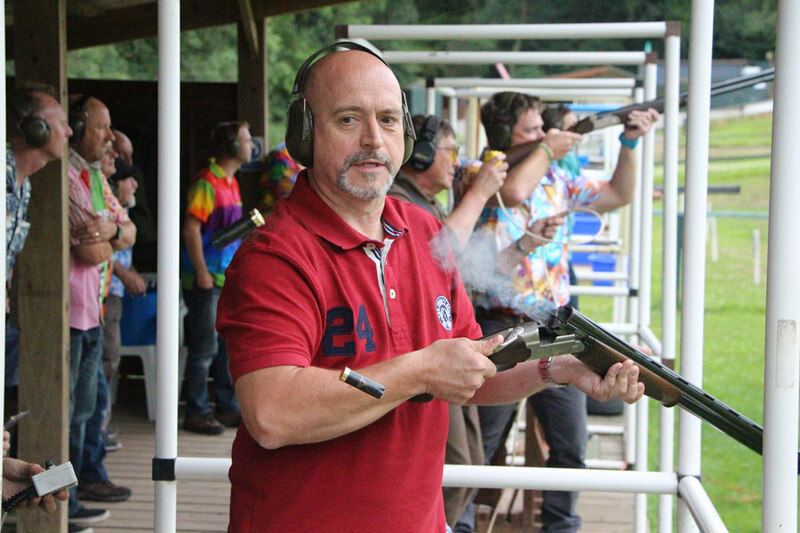 An amount of your choice to spend on clays and cartridges - perfect for Licensed Clay Shooters that like to frequent our shooting ground. Group Vouchers for Archery, Raft Building, Assault Courses, Zip-wire, Paintball Games and Team Building Challenges. (Minimum Group Sizes Apply).